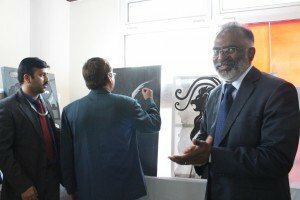 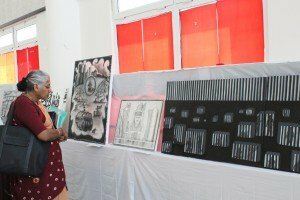 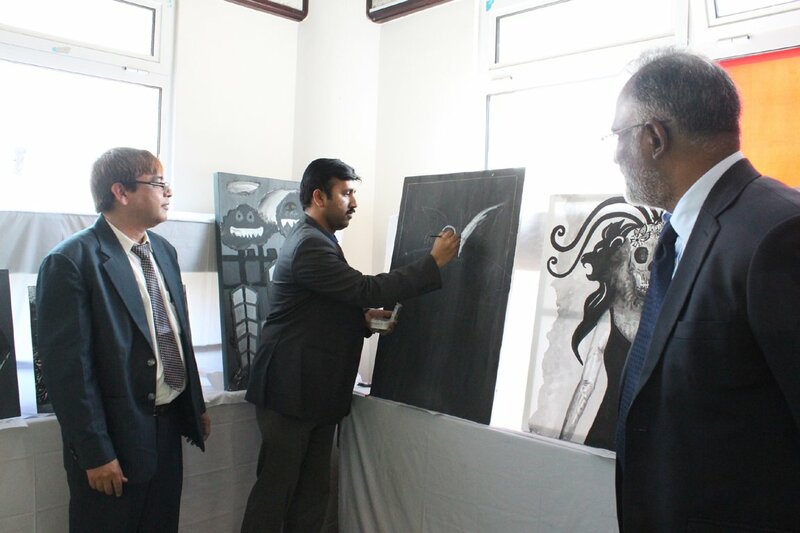 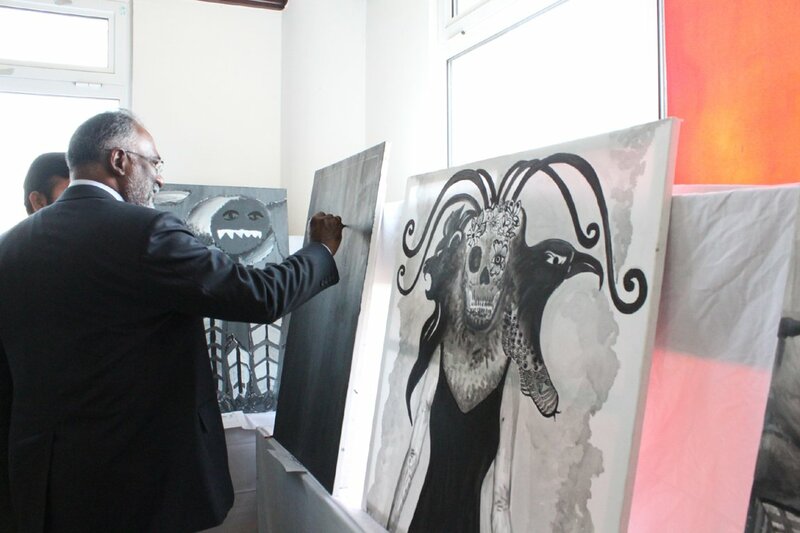 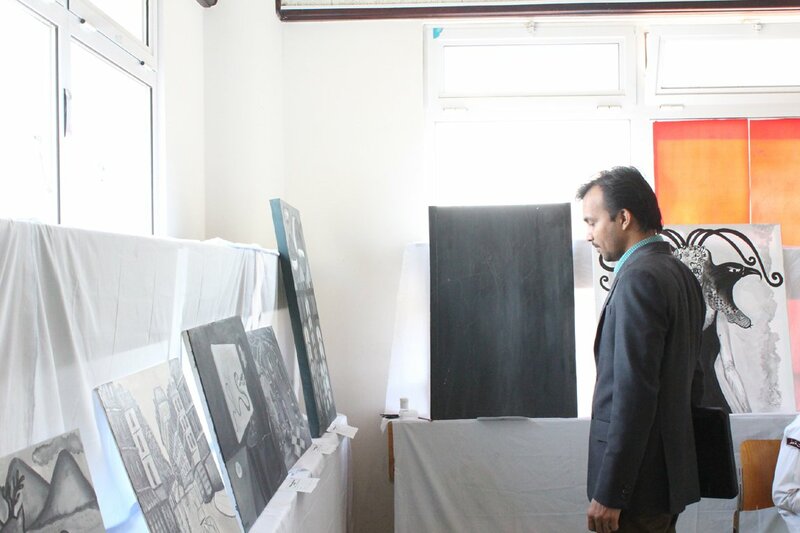 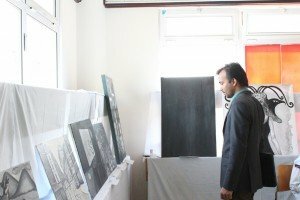 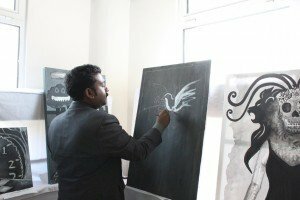 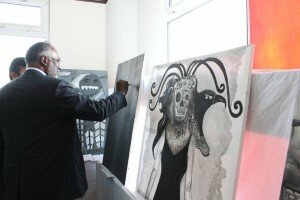 “Shades of Grey” – A painting exhibition organized by Department of Fine arts at school campus, mesmerized the visitors with the creativity of the budding artists. 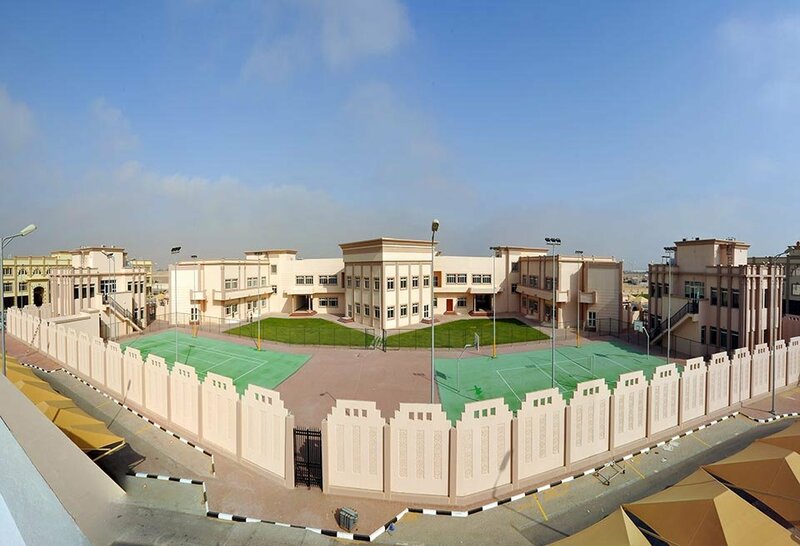 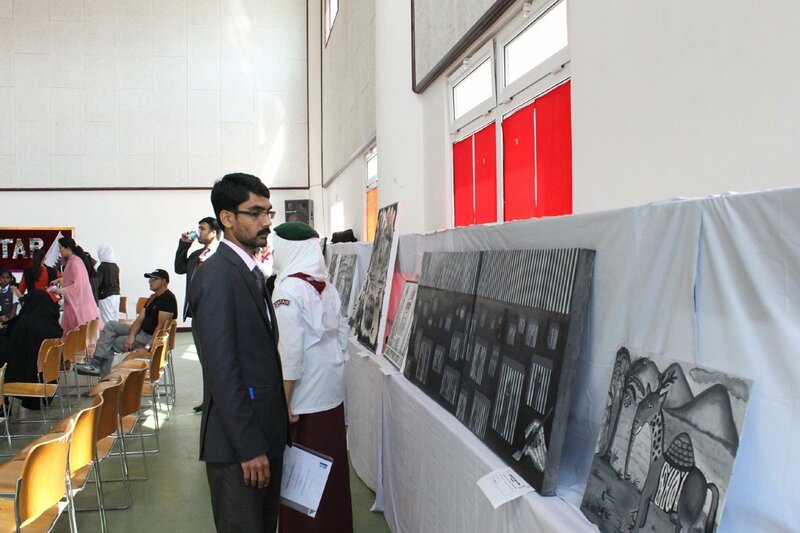 The exhibition provided a platform to the students for reflecting the creative ideas and vision through their art work. 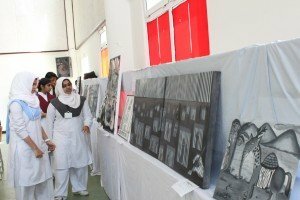 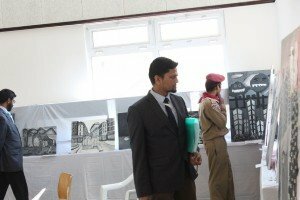 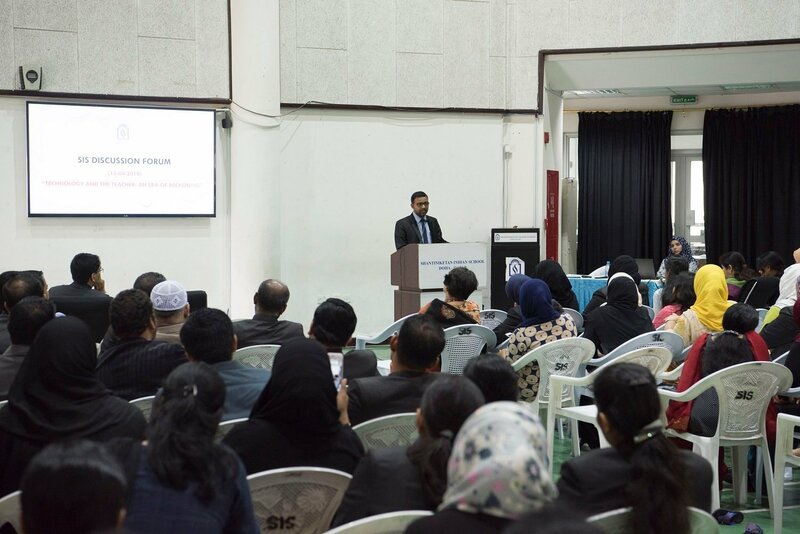 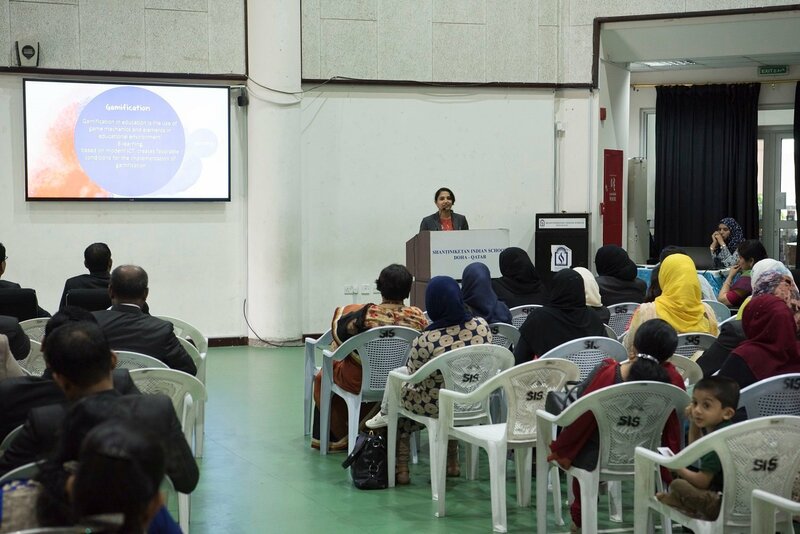 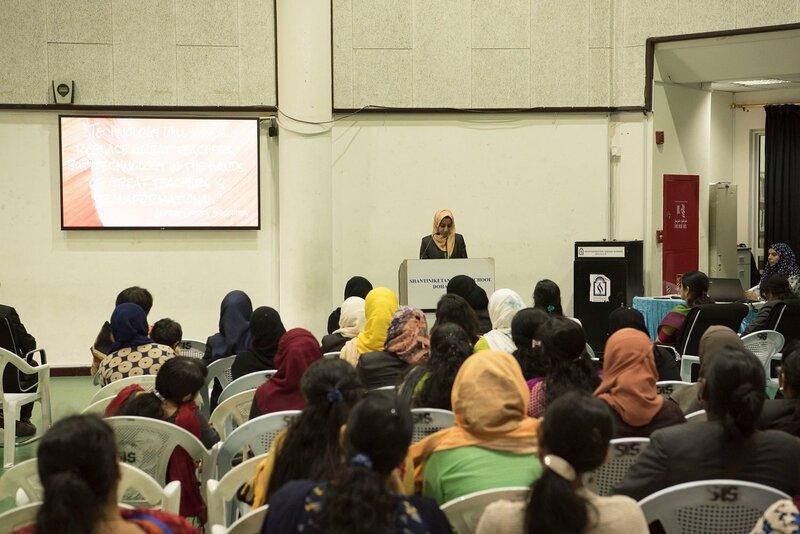 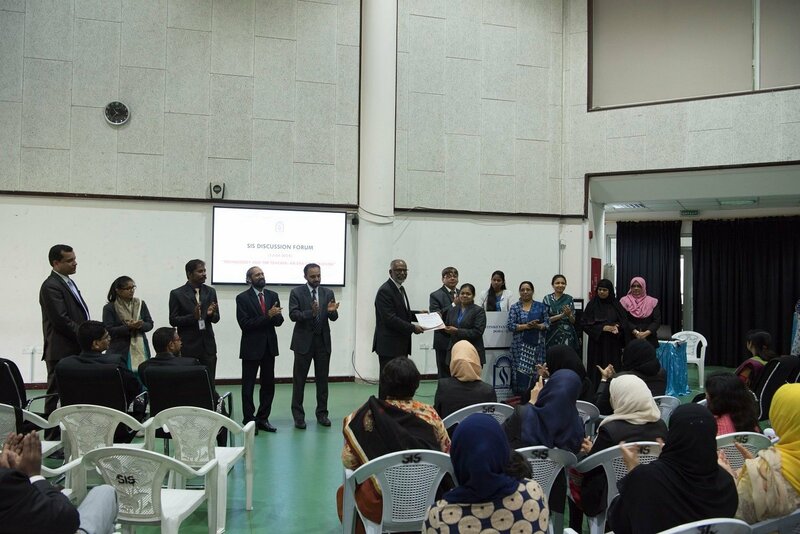 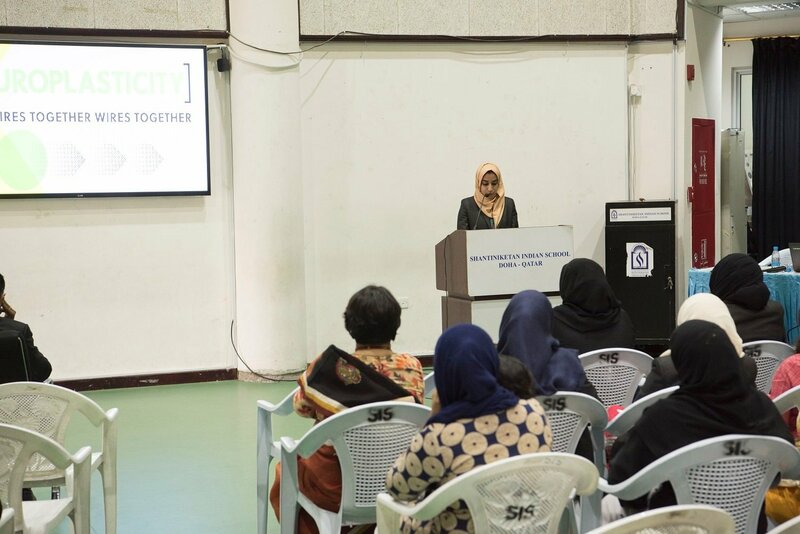 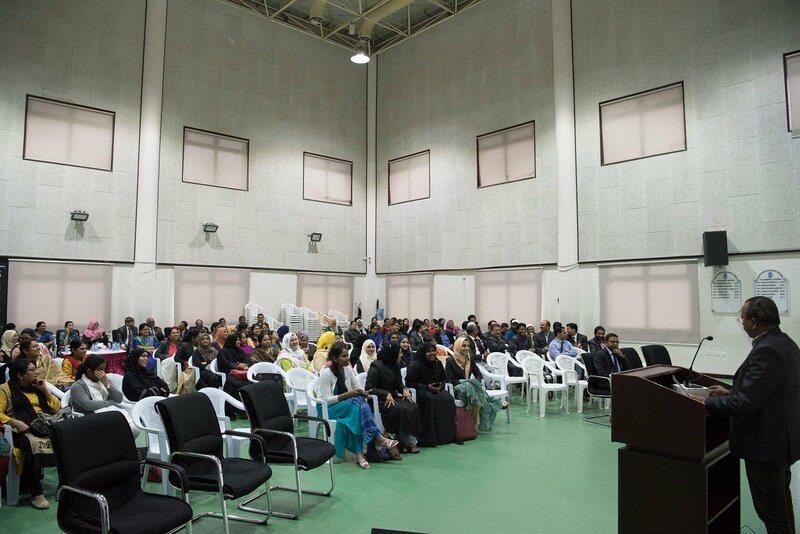 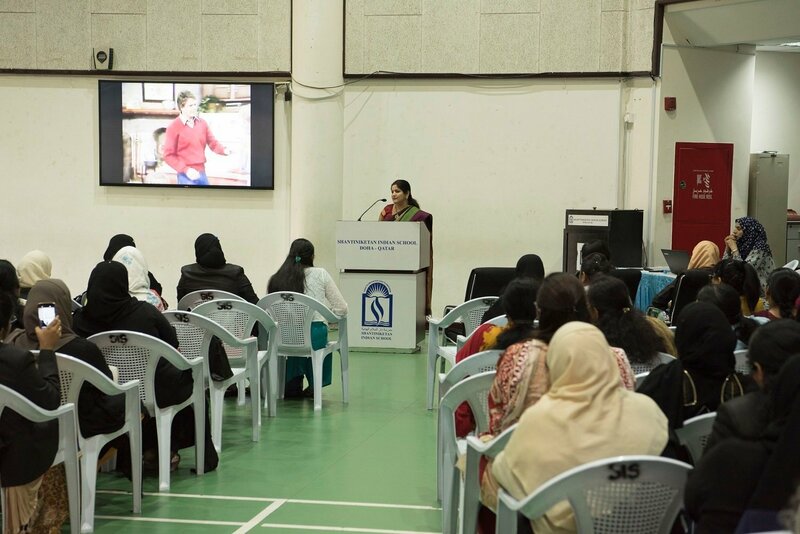 In the exhibition, students showcased their artistic talent, knowledge and wizardry depicting the social issues, art and culture of the present world. 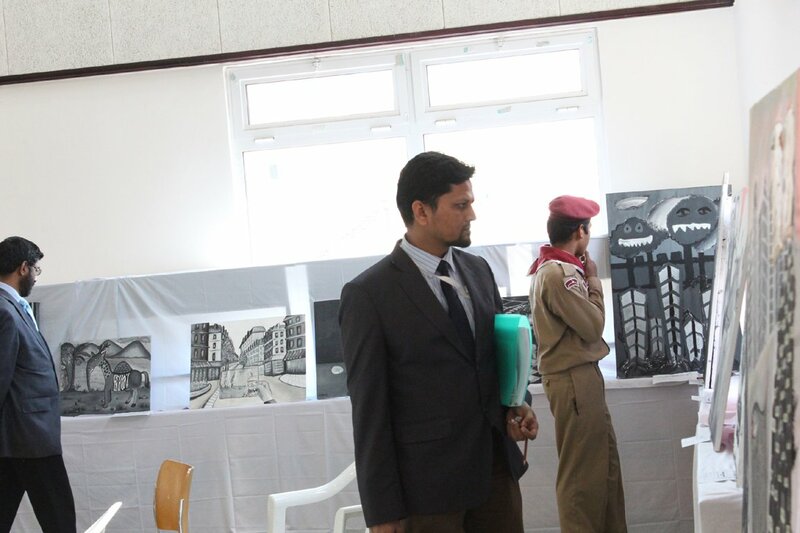 The displayed items were the corroboration of students’ yearlong hard work and thoughts. The whole show provided a spectacular feast to the eyes of the visitors. 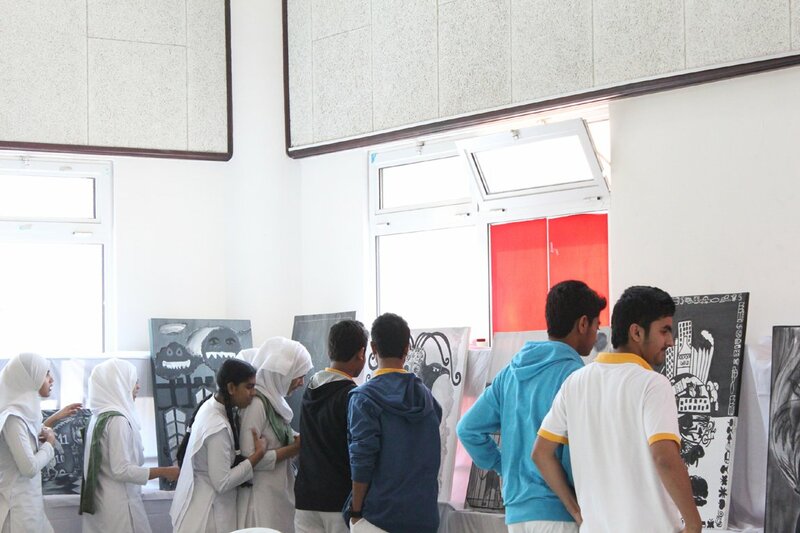 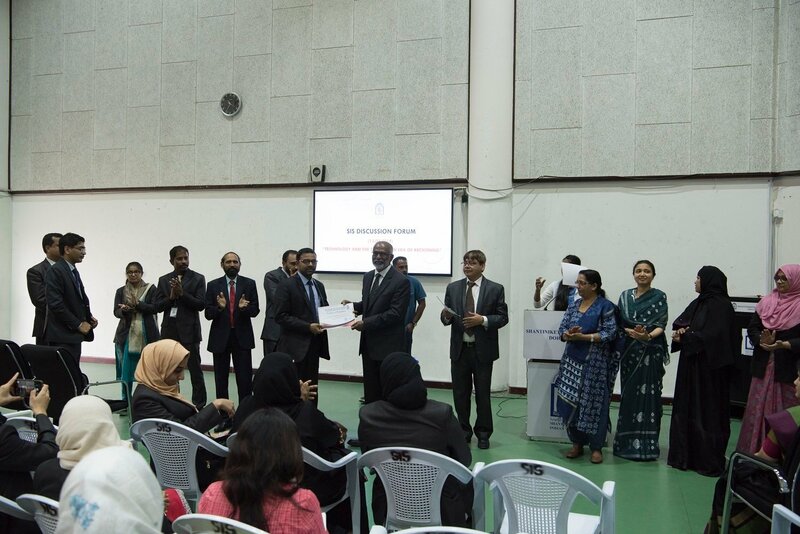 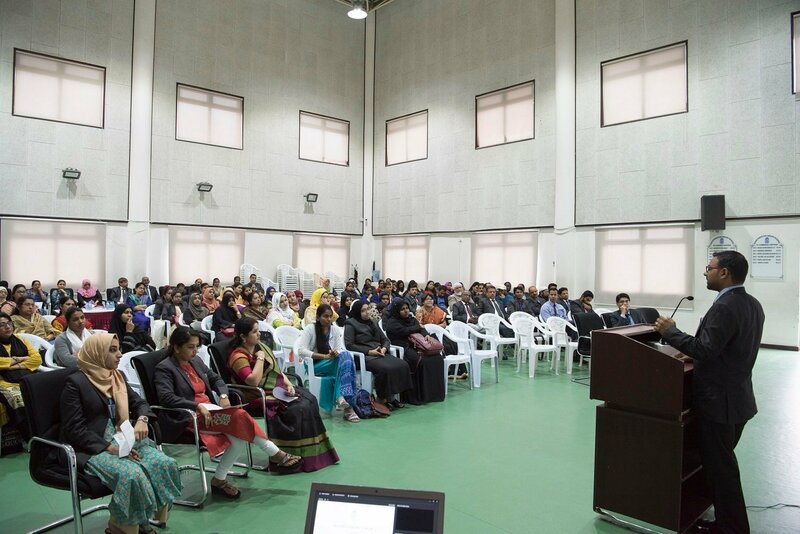 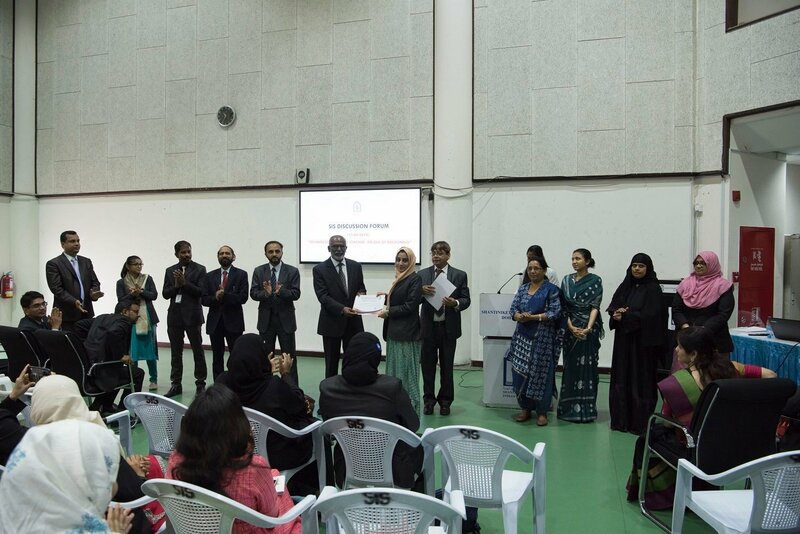 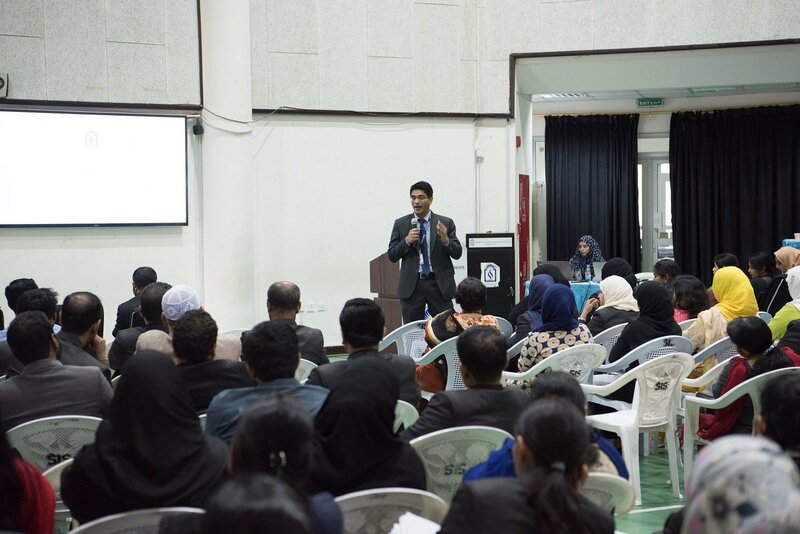 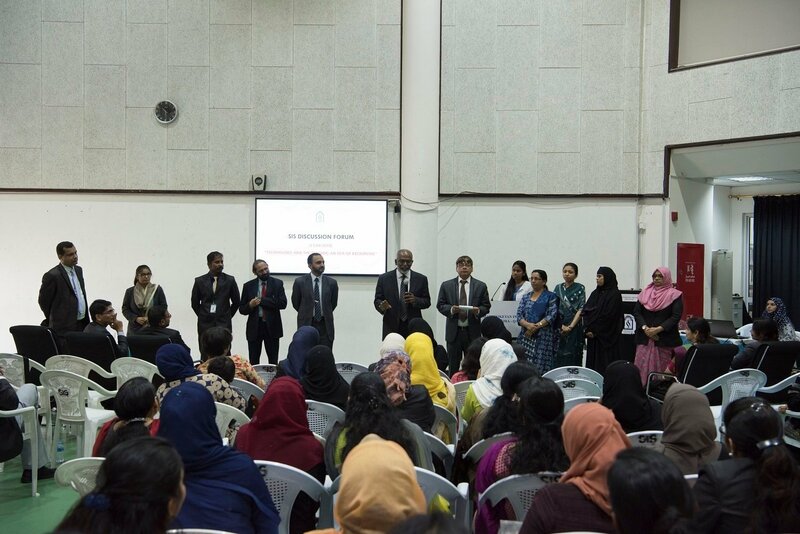 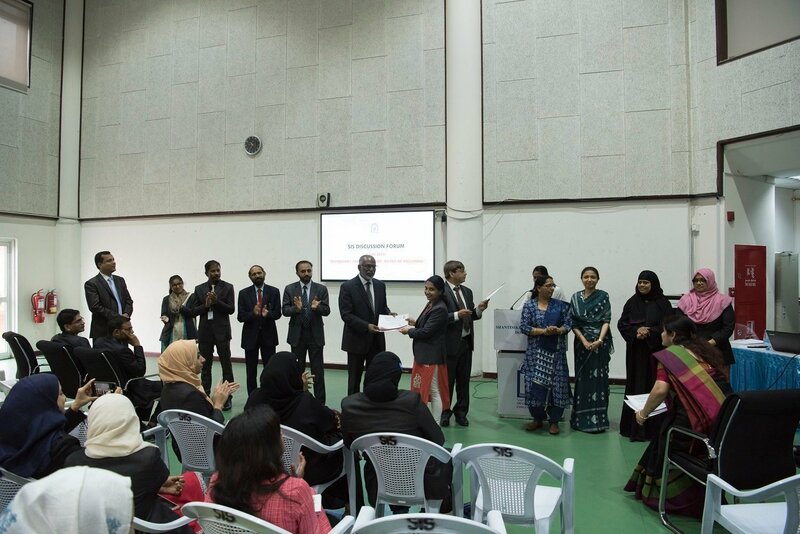 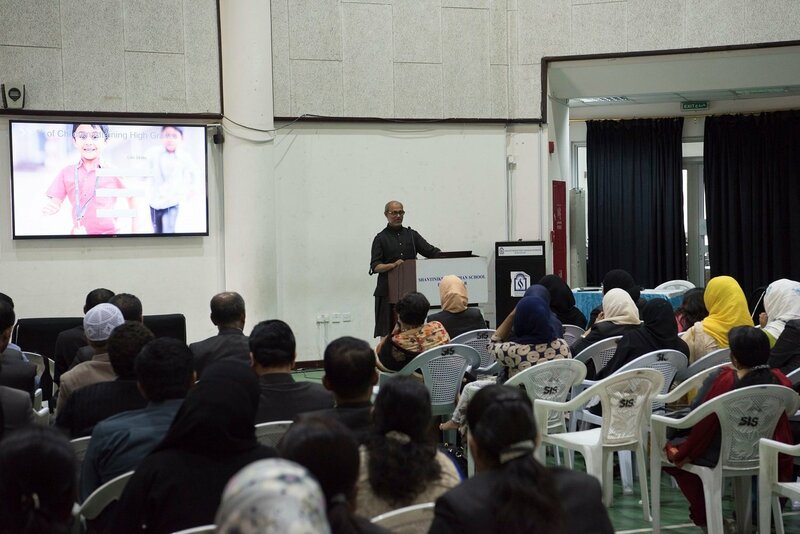 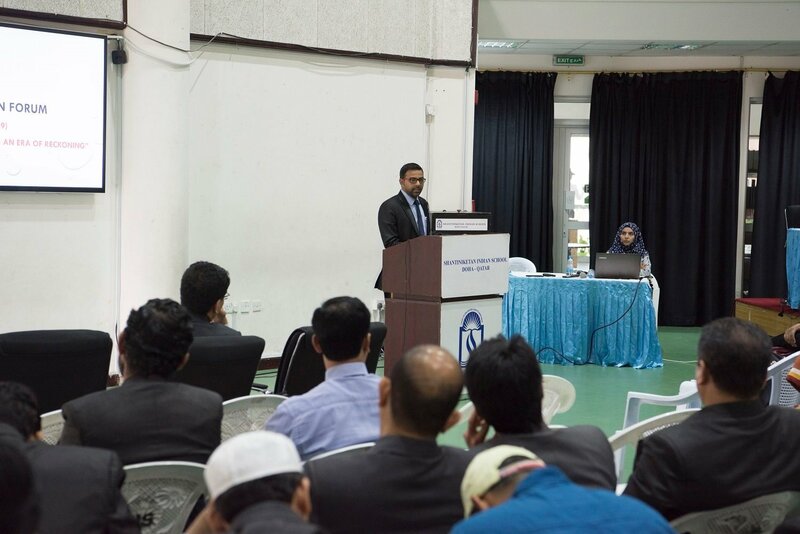 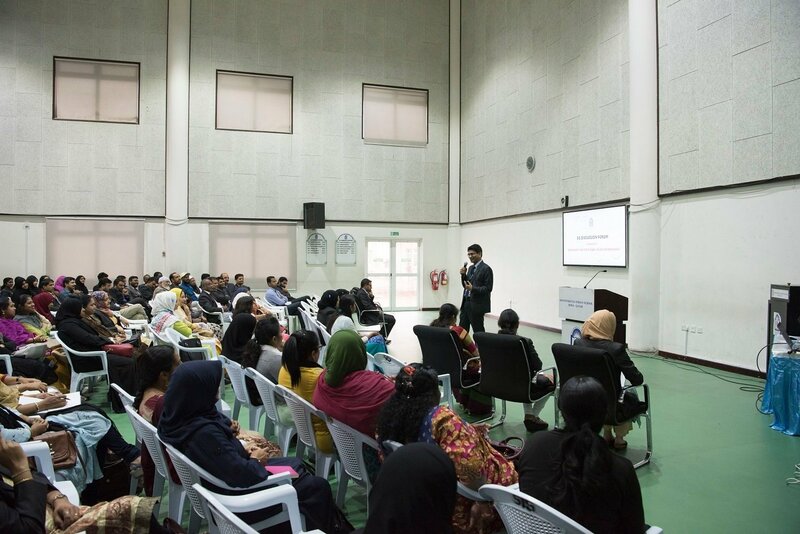 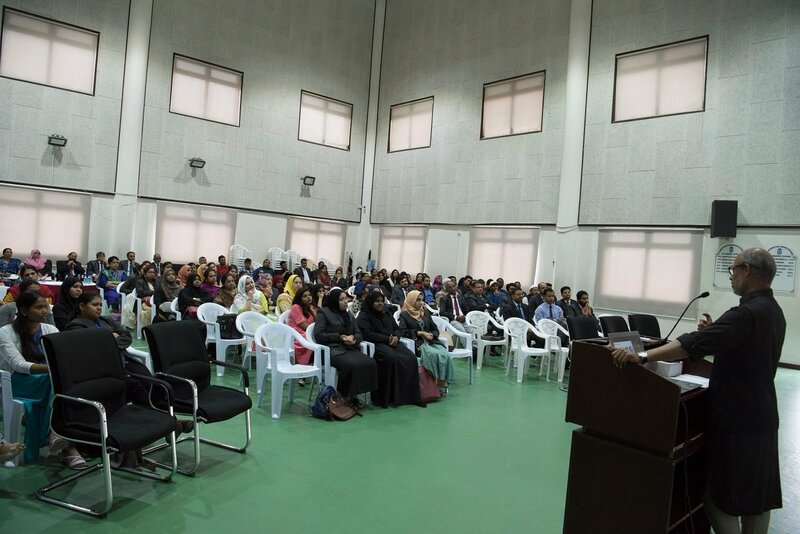 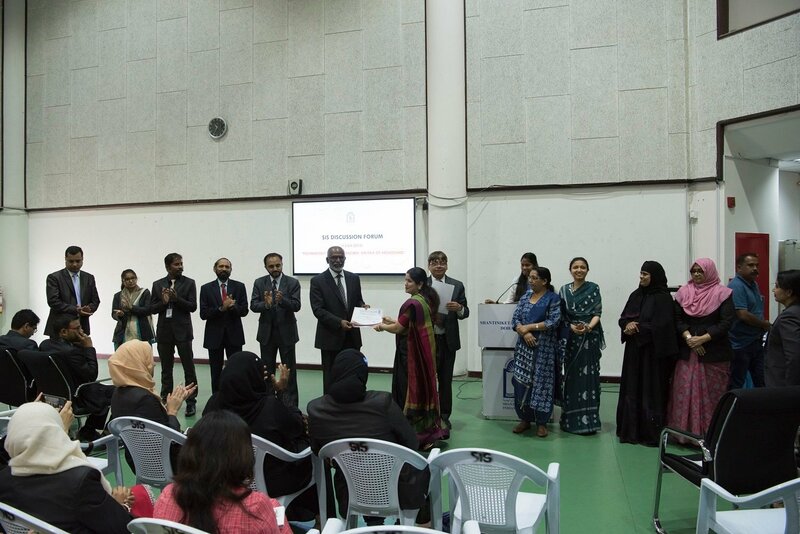 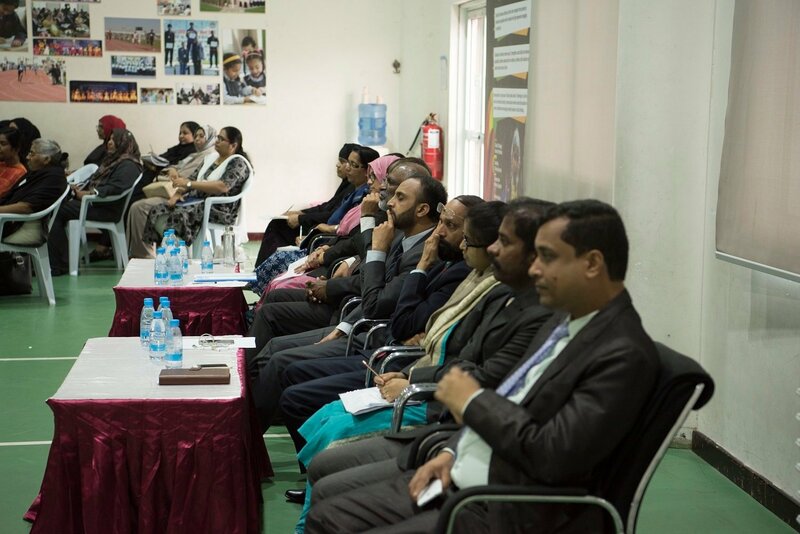 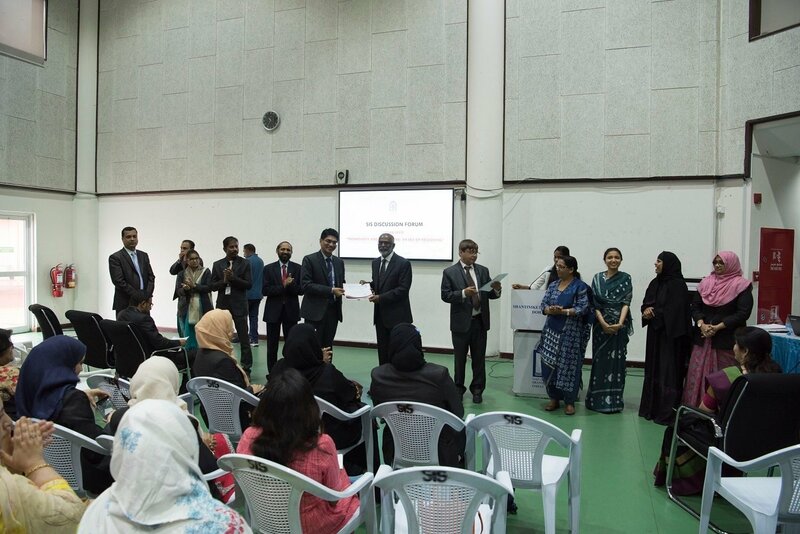 The participants were overwhelmed with the comments and the appreciation showered by the visitors. 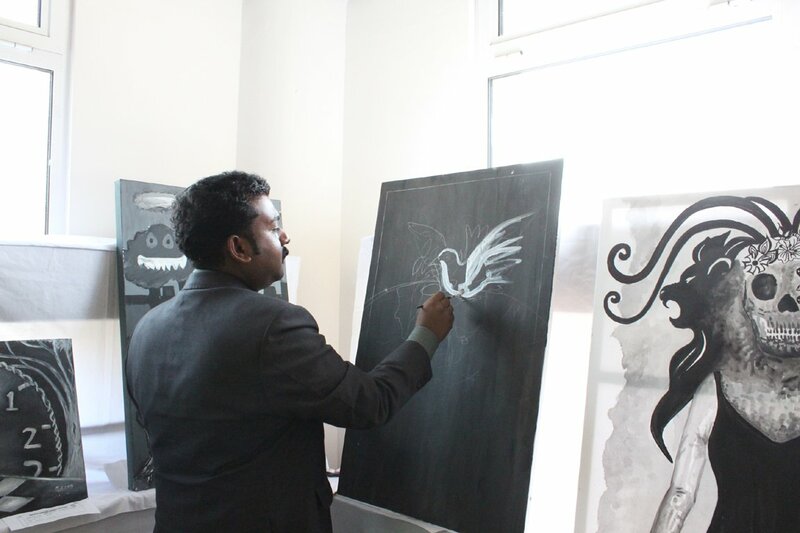 The honorable principal, Mr. Subhash Nair, inaugurated the exhibition with his skilful brush-strokes on the black canvas. 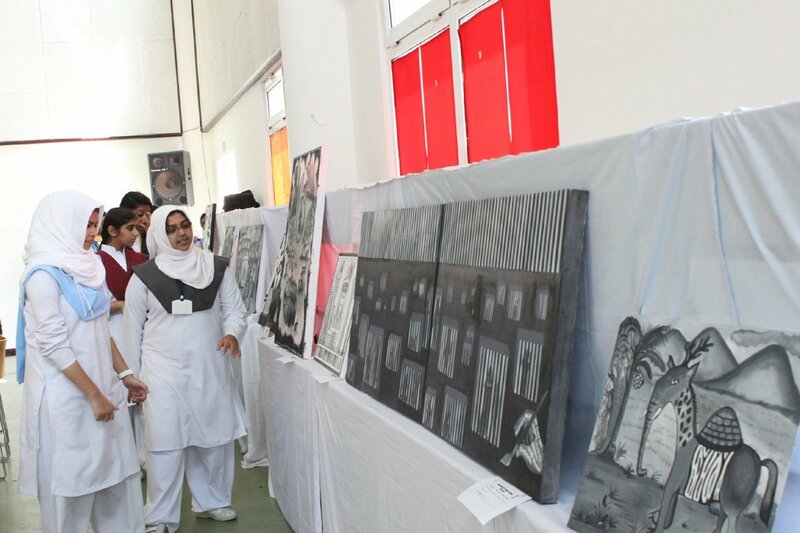 He lauded the artistry and the sense of colours displayed by the young artsists of SIS.